In wake of the self-imposed ban on Indian movies by film exhibitors, there is bound to be pressure on the local industry to multiply its output to stay in business. Amidst such crisis, IMGC Distribution Club has taken a step up. The distribution company has announced it will release at least one Pakistani film every month. 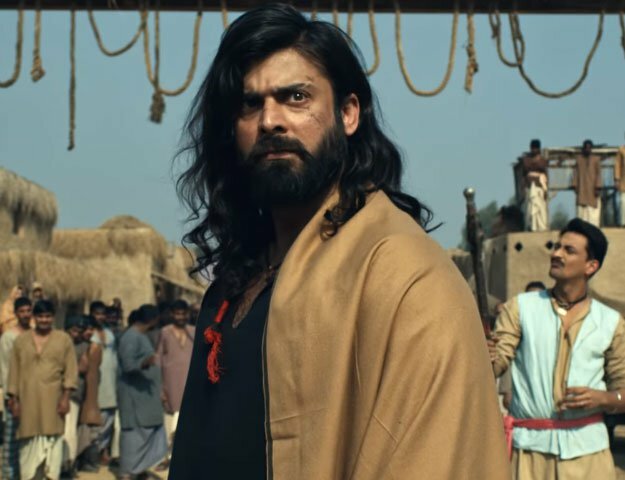 Starting with Abdullah: The Final Witnessreleasing on October 21, it will follow up with Sahir Lodhi’s debut film Raasta in November and Shahzad Rafique’s Salute on December 2. Next year will see the release of Bhai Wanted, Two Plus Two, Price of Honour and Wajood. According to reports, Abdullah: The Final Witness was initially banned in Pakistan but has now been okayed by the censor boards. “Whether there is a ban on Indian films or not, we will continue to play our role for the growth of Pakistani cinema,” IMGC Global Chairperson Shaikh Amjad Rasheed told The Express Tribune. The company has previously distributed some major Pakistani films such as Operation 021 and Karachi Se Lahore, along with Ishq Khudaand Blind Love. While it has also been the local distributor of many Bollywood films such as Sultan, with the situation at hand, it is looking to make the best of what we have.